Squeak dependent on temperature. Editors note: It is very important to use the proper grease. Chassis grease will degrade the poly urethane over time. 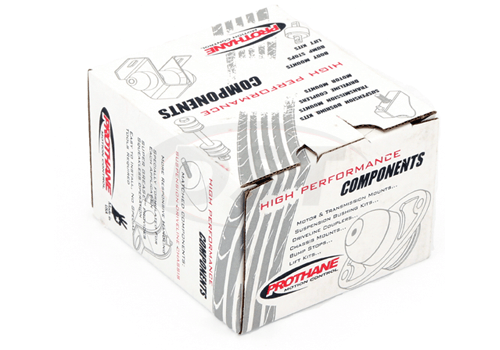 Prothane recommends to use their SUPER GREASE. 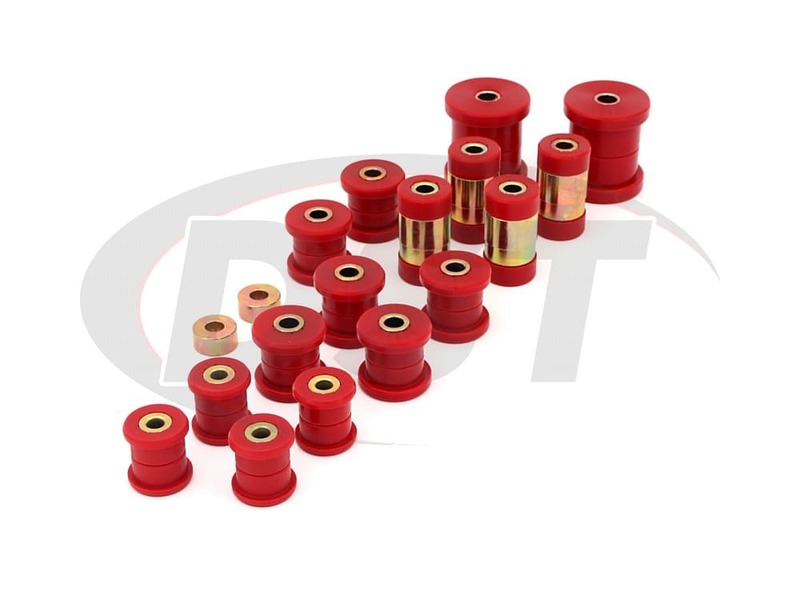 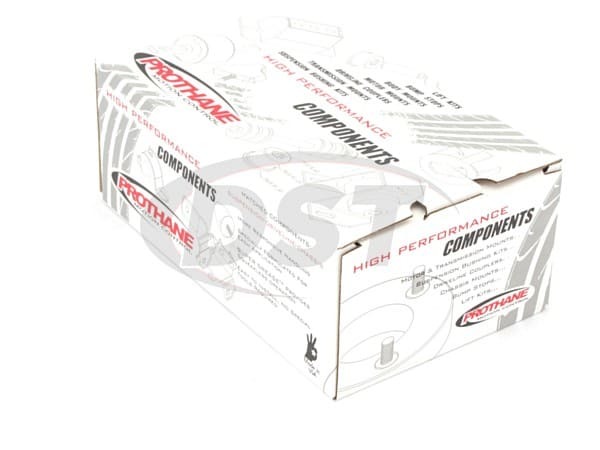 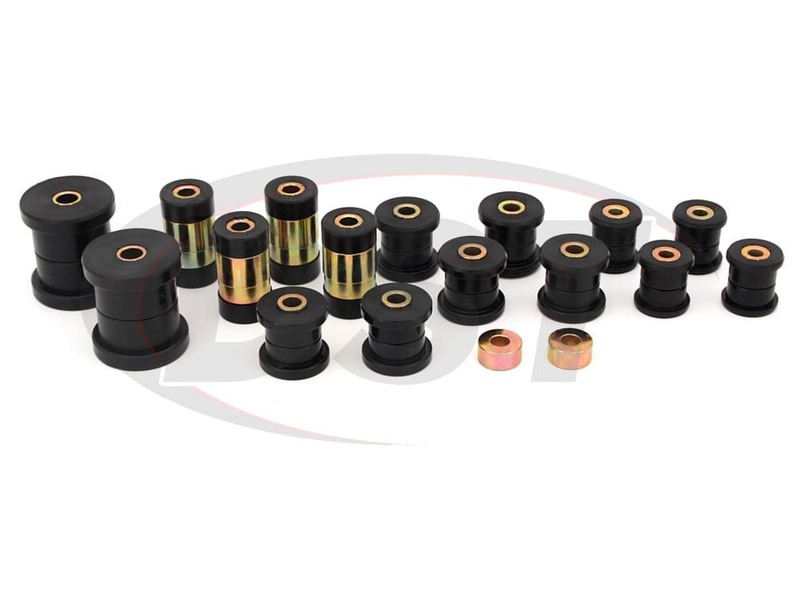 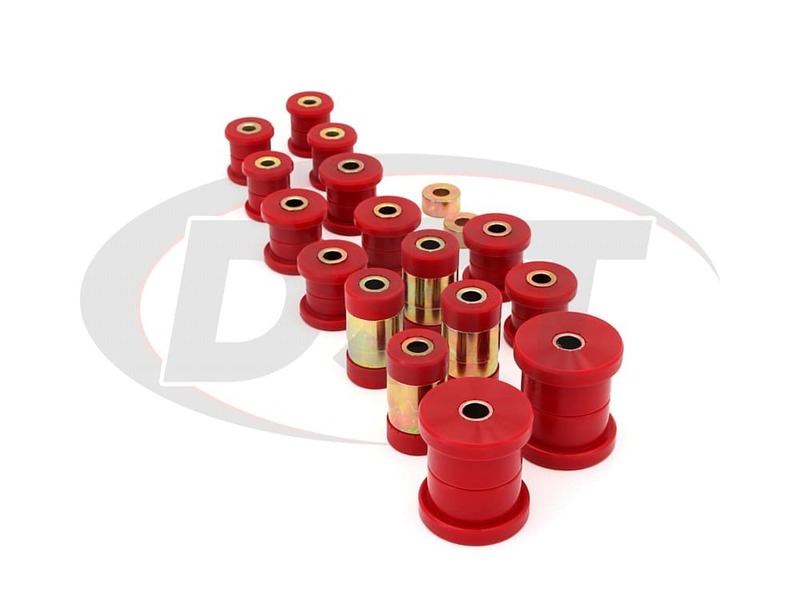 It is specially formulated for poly urethane bushings.